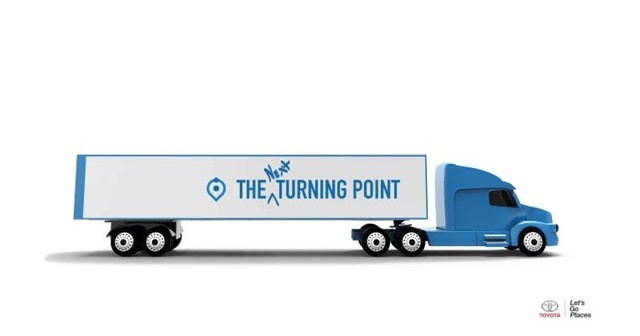 <img width="150" src="http://www.automotive-fleet.com/fc_images/news/m-toyota-hydrogen-1.jpg" border="0" alt="
Toyota is exploring using hydrogen fuel-cell technology in heavy-duty vehicles to create a zero-emissions solution for the commercial trucking industry. The company announced that it will conduct a study of a heavy-duty truck sized fuel cell vehicle and the technology’s scalability. But it provided no additional details of its plan, saying only that more details would be announced in the coming months. Toyota currently offers a commercially available hydrogen fuel cell vehicle with the Toyota Mirai. Hydrogen fuel cells generate electricity by combining hydrogen with oxygen to create a chemical reaction and are emissions-free, producing only water as a byproduct of the reaction. Toyota is not the first company to explore hydrogen fuel cell use in heavy-duty trucks. Notably, startup Nikola Motor Company announced that its forthcoming Nikola One Class 8 Truck would be powered by the technology. Nikola has already taken reservations for the truck and is set to unveil the model in December. Nikola company claims an operating range of 800 to 1,200 miles on a single fill up. Part of Nikola’s strategy involves building out a network of over 50 hydrogen stations for customers by 2020.